Cooking turkey legs via a long, slow braise is an easy way to imbue them with plenty of flavor and leave them extra moist and tender. Not afraid to separate your turkey into parts before cooking? Prefer dark meat to white? Go nontraditional this Thanksgiving with crisp-skinned braised turkey legs served in a savory red wine gravy. A long, slow braise converts turkey legs' abundant connective tissue to gelatin, leaving the meat ultra moist and tender. Braising is an easy, hands-off method that makes overcooking nearly impossible. Cooking the turkey in a flavorful mixture of red wine, stock, and aromatic vegetables leaves you with a ready-made foundation for a gravy. Preheat oven to 275°F (135°C). Season turkey legs generously with salt and pepper on all sides. 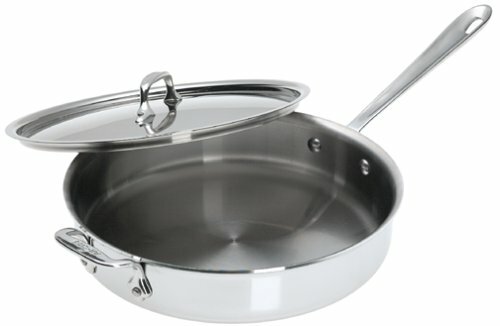 Heat oil in a large straight-sided sauté pan over high heat until shimmering. Add turkey legs, skin side down. Cook, without moving, until turkey is deep golden brown, about 8 minutes. Flip legs and cook until second side is browned, about 5 minutes longer, reducing heat as necessary if oil smokes excessively. Transfer turkey to a large plate. Return sauté pan to heat and add onion, carrot, celery, garlic, thyme, and rosemary. Cook, stirring frequently, until vegetables are well browned, about 8 minutes total. Add wine, bring to a boil, and cook until reduced by half, about 5 minutes. Add stock and bay leaves and bring to a boil. Nestle turkey legs into pan, letting them rest on the vegetables so that only their skin is exposed. Transfer to oven and cook, uncovered, until legs are fall-apart tender, sauce is reduced, and skin is deep mahogany, about 2 hours. Carefully remove from oven and transfer turkey legs to a plate using a slotted spatula. 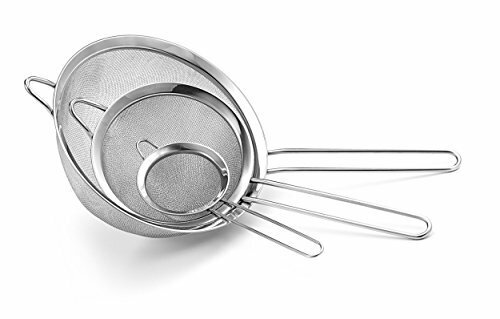 Strain liquid through a fine-mesh strainer into a large bowl or medium saucepan. Discard solids. Skim excess fat from surface and discard. Set liquid aside. Carve each turkey leg between the thigh and the drumstick, removing thigh bone if desired. Transfer to a serving platter. Sprinkle with chives and serve with hot gravy.